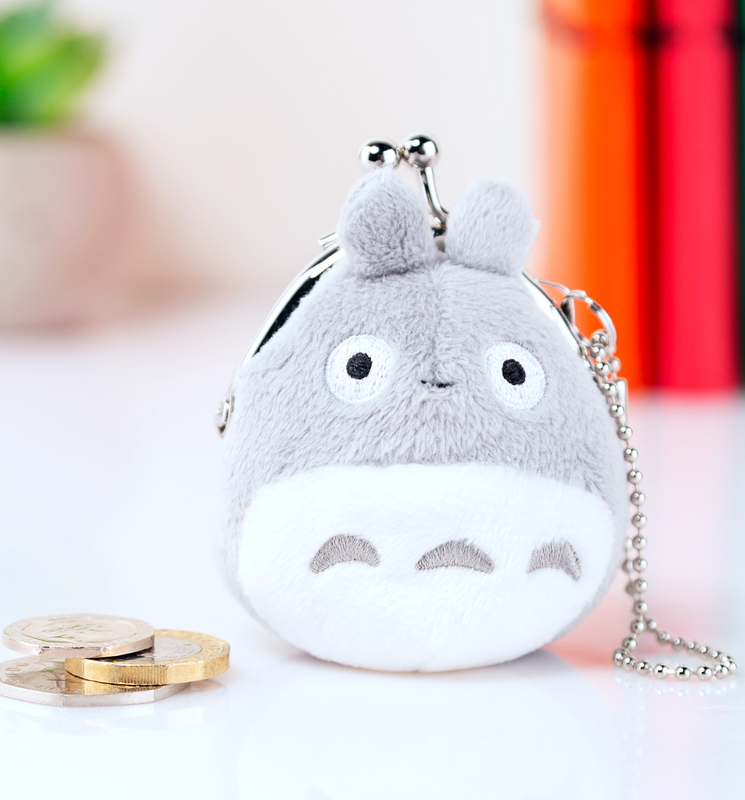 Aww, Totoro! Ghibli fans can show their love for the studio's beloved character with this soft keyring coin purse. 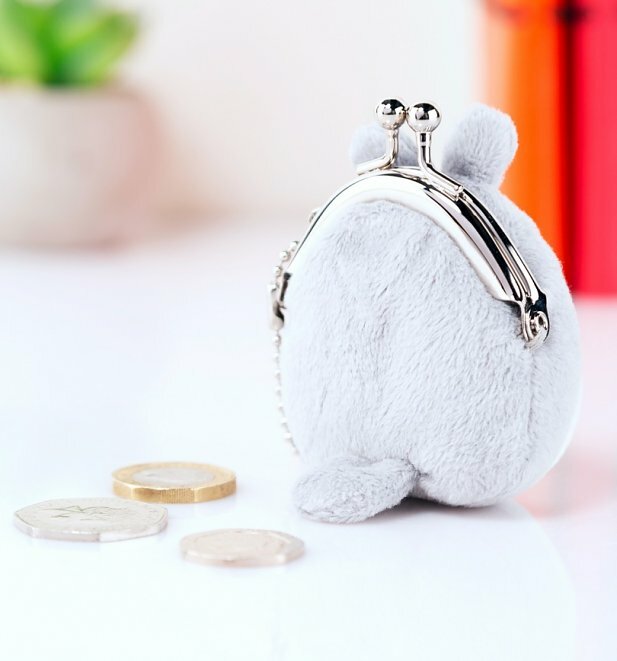 Review: Doesn't hold many coins due to the padding but is very cute.